South Weymouth's Dentist for 28 years. 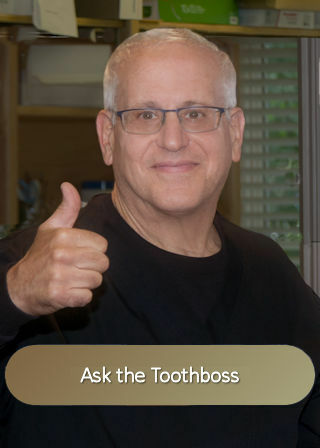 At The Toothboss, we provide contemporary, comprehensive and compassionate dental care to our patients. We've been providing dental care in South Weymouth for 28 years. We've designed our practice to cater to your individual needs. That starts with an open and continuous dialogue between you and our entire team. This enables us to provide the best diagnosis and treatment that dentistry has to offer. Our goal is to provide the optimal treatment plan designed just for you. Expect to be treated with the utmost respect at all times. We want to see you smile! Dr. Wolfert is proud of the community practice he has built in Weymouth since 1991. During this time Rick has earned a reputation for not only being a clinically exceptional dentist, but also one whom his patients trust and feel comfortable with. 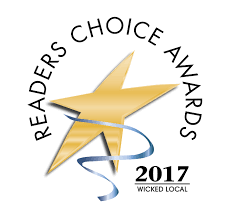 The Toothboss is the proud recipient of the 2017 WickedLocal's Reader's Choice as the #1 Dentist/Dental Office in Weymouth.